I’ve been in love with Ettika jewelry for what seems like forever! 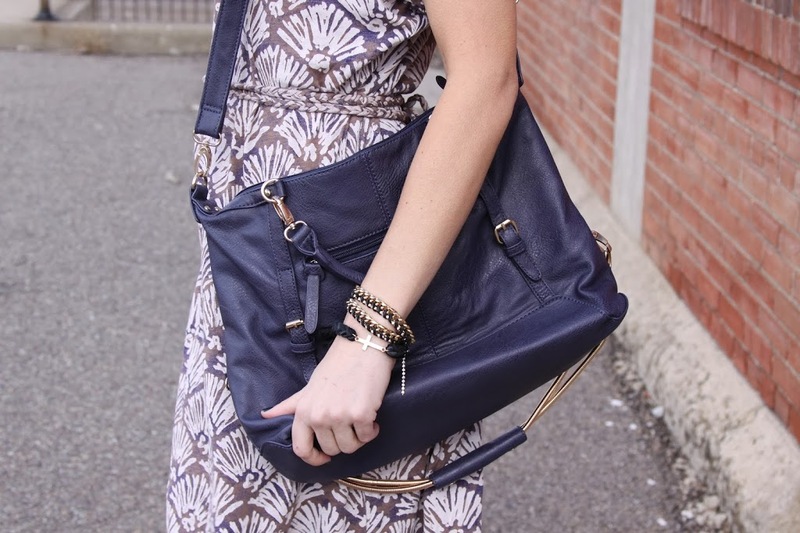 It was a few years ago when I came across their lovely site and fell in love with all of their beautiful arm candy! Their pieces are strong, bold, vibrant, and completely statement-making, which is exactly how I like my jewelry! When you wear Ettika, people are going to notice. These pieces are fun, glamorous, and well, the epitome of high fashion. Etiika jewelry is exquisite and completely innovative. Each piece of jewelry from Ettika is truly unique, and their jewelry starts trends! There are so many companies out there trying to copy the gorgeousness that is Ettika, but do not come even close to what you will get when buying your own beautiful Ettika pieces. Ettika is hand-crafted right here in the USA, in the heart of Los Angeles to be exact. I love that, and you know you’re getting truly quality pieces that you can wear for years! Oftentimes we settle for inexpensive, cheap jewelry, and well, you get what you pay for! I’ve had jewelry arrive already broken, or break on the first wear! You never have to worry about that when buying from Ettika. Ettika is also a brand loved by many magazines and the stars. You can find celebrities wearing them all the time. Their beautiful bracelets, earrings, and necklaces are truly loved by many! I’m absolutely loving these bracelets! I love that they are bold and statement-making! They are great to wear alone or with a stack of bangles to really make your arms pop! I love that I can wear them casually for a day out, or I can add some spice to a going out look for the evening by adding these beautiful pieces. They are completely versatile and can really make any outfit stand out! I have been getting a ton of compliments when I’ve worn these gorgeous bracelets too! Everyone seems to love them as much as I do! * I was given these pieces for the purpose of review. However, all thoughts and opinions expressed in this post are solely my own. I only share reviews with my readers, I feel will be beneficial or informative to them in some way. I’m absolutely loving these bracelets! I love wearing bracelets and these bracelets look so pretty and I would love to own these. I will have to take a look and see about getting them! ooo I have never heard of these but I like! Gonna go check them out. Maybe buy myself a little V-day gift..lol. Great photos to by the way! The two of them really do look great together on you! I love the way these look! You could wear them with anything too! Very classy. I love the mix of metal and fabric. Very pretty! I love the bag too of course. I don’t wear a lot of jewelry but I wonder if this is something one of my girls would like. I’m not much into gold jewelry. I’d love one made in silver. I had never heard of them before but I just checked them out and I really like them! Thanks! so cute. 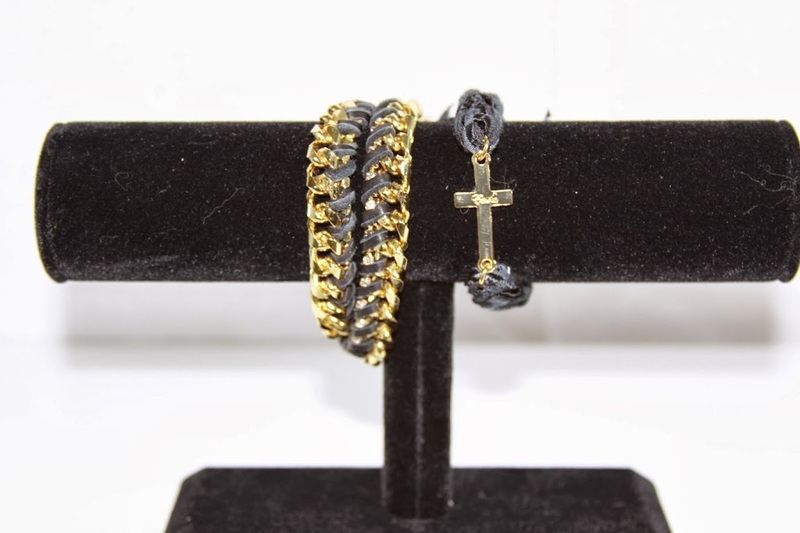 Especially love the cross bracelet. What a tough look! Would be great with anything! I like chunky jewelry, nice accents! i would love to wear one of Ettika’s jewelry. I love wearing bracelets and these are so pretty, and I would love to wear these with my outfit! I’m a HUGE fan of jewelry and love to find new places to shop. I am loving Ettika. After looking at their site, I fell in love with the big stone bracelets- I love statement pieces! Provides a great rocker vibe! Very cute! These are so beautiful, and will go well with my Alex & Ani bracelets that I have become addicted to! Such great jewelry! Love it! So pretty! I am so addicted to jewelry. very rocker chic! I think every girl loves to rock bracelets. i like these bracelets!! !great jewels!! I like your bracelet. Looks really good on you. These are such pretty bracelets that look so stylish and I can wear with so many of my outfits. They look great layered like this. The bracelets and the handbags are so cute! Of all the Ettika I crave, black and gold is at the top of my list! These bracelets are so cute and I would love to wear them! It’s a lovely bracelet! Simple and classy. i like your sense of fashion! I like these bracelets and can see myself wearing them! They are so cute! I really like the way these look. I really appreciate they are USA made. They look like quality pieces that will last for years. They Look like they can be dressed up or down.